“He groped my intimate area. Merkel’s Guests – The Latest! 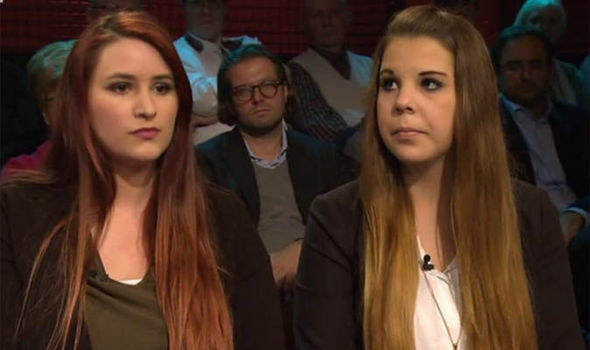 ….the reply of the Public Prosecutor’s Office in Oldenburg. Those legal lice in Oldenburg presumably don’t have daughters. Or any sense of common decency. …for whom it’s hard to calculate an adequate measure of punishment. 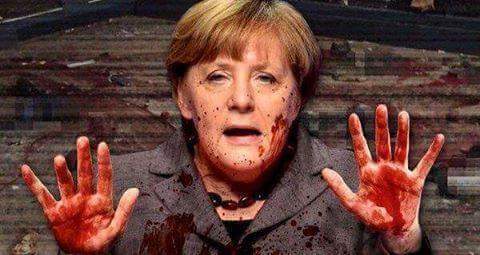 It is good for you to point the finger at Merkel in all these crimes. 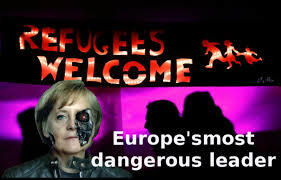 So many Germans are hoping that the year to come will bring her reign to an end and give Germany back to Germans. What she does can not ever be forgiven. ← Merkel’s Guests – The Latest!